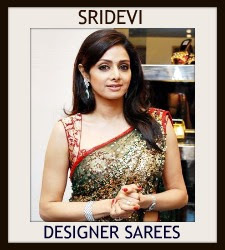 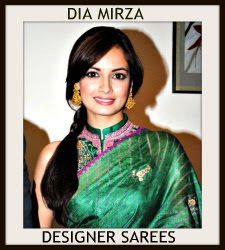 Designer Neeta Lulla sarees at LFW Winter/Festive 2011. 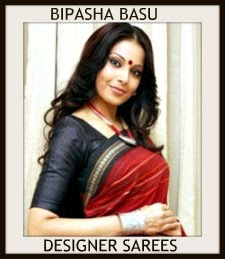 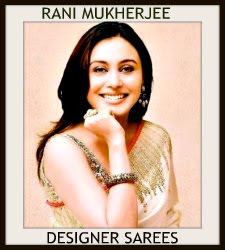 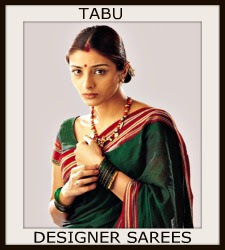 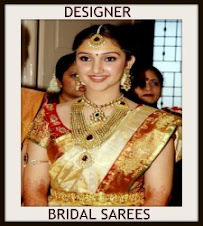 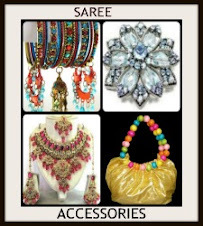 Designer Debarun saree collections at LFW Winter/Festive 2011. 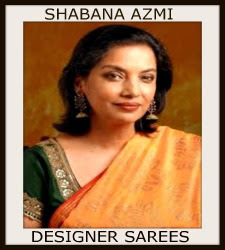 Designer Babita Malkani sarees at LFW Winter/Festive 2011. 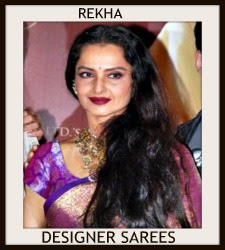 Designer Vivek Kumar saree collections at LFW Winter/Festive 2011. 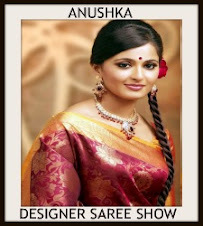 Designer Nishika Lulla saree collections at LFW Winter/Festive 2011. 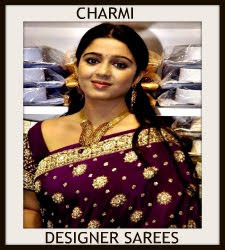 Designer JJ Valaya saree collection at LFW Winter/Festive 2011. 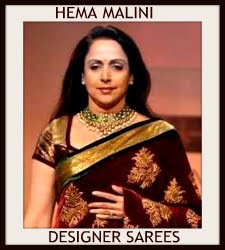 Bollywood actress Hema Malini in maroon and mustard designer embroidered saree with gold lace border and woven work paired with designer short sleeves saree blouse with wide neck pattern from designer Shyamal and Bhumika at Lakme Fashion Week Winter/Festive 2011.